In line with the orientation and strategy of the Sultanate to implement e-governance and develop the digital society, the Omani Authority for Partnership for Development (OAPFD) launched the PFD system on Wednesday. The system will facilitate the implementation of the PFD programme and its projects. More than 30 government entities and companies (contractors) who are obliged to implement the PFD programme attended the launch ceremony. "The PFD system is an integrated electronic system that brings together government entities, foreign companies and investors in Oman under one umbrella to create economic partnerships together, which will definitely have an improved impact on the national economy," Dr Dhafir Al Shanfari, CEO, OAPFD, said. “Moreover, the advantage of this industry mapping system is that it will conduct a comprehensive survey of Omani companies in industrial and free zones, as well as small and medium enterprises and others, which will highlight the scope and capabilities of these companies and introduce the local companies to create partnerships with international companies in the same industry,” he added. “The project will analyse the domestic demands and imports, assess the local companies’ capabilities and work towards closing the gaps in local capabilities and capacities through partnerships with international companies. This will, thus, systematically enhance the local companies’ execution capabilities within the industry and develop the local industry," Al Shanfari said. "We are glad to launch the first phase of the PFD system, which will facilitate the effective implementation of the PFD programme and will enable us to track the performance and come up with more accurate reports. The next phase will be a stage for measuring the effectiveness and success of the system," said Rahma Al-Riyamy, OAPFD Consultant and PFD System Manager. The PFD system includes an industrial mapping module, which is a platform to encourage the contractors and OEMs who are obligors to assess and consider the local industry as part of their internal supply chain to work together in order to develop the local capabilities and capacities. 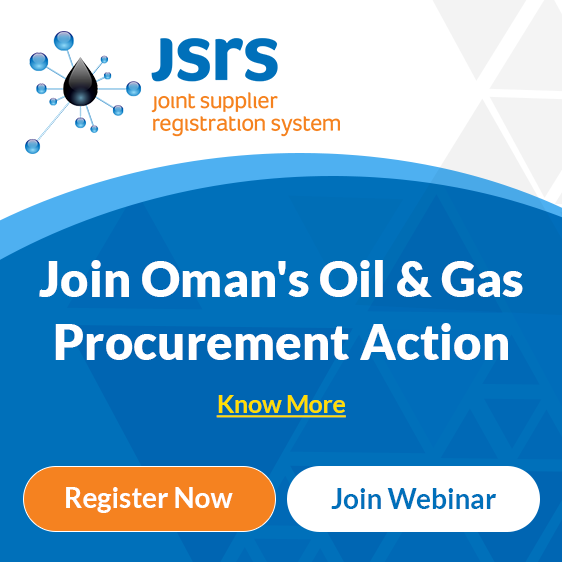 Local companies can register in the system under specific industries and areas of specialisation and enter as potential partners with the obligors (international companies) that are committed to the Partnership for Development Programme during the PFD project implementation in Oman. This is considered as direct PFD or ICV and aims to develop Omani human capital and increase the productivity of the local economy. The PFD online system will assist in the implementation of the PFD programme more easily and effectively. The system will further ensure the successful implementation of the programme by providing continuous periodic reports of the overall status of the PFD programme implementation by stakeholders. Moreover, the system will create direct business partnerships between local and international companies, develop and strengthen "local capability and capacity" and reduce the proportion of imports and domestic production ratio, in line with the strategy of the national economy, as well as to facilitate local trade and the process of opening foreign markets for the export of local products.